💡 Pro Tip: Make sure your VIP club is something your loyalty members aspire to! Create an explainer page which outlines the features of the higher loyalty tiers, the benefits of being part of it and the requirements to move up tiers. 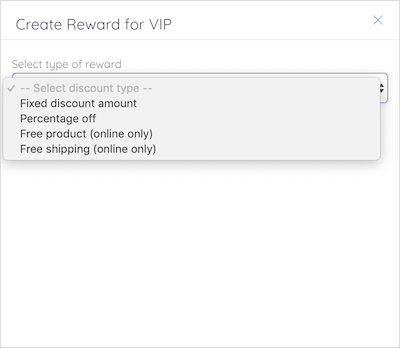 Reward your top customers with tier-exclusive rewards not available to general customers. 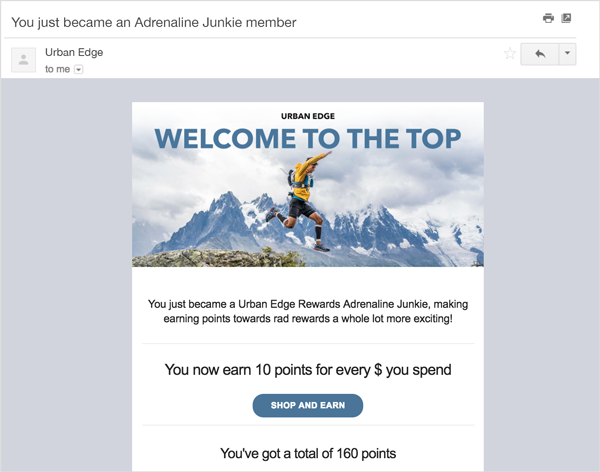 When a member earns enough points to enter the higher loyalty tier, you can automatically notify them by email. Check the tick box next to Send Notification Email to turn on emails. This email lets them know what tier they have just entered and how many points they will now earn on orders. 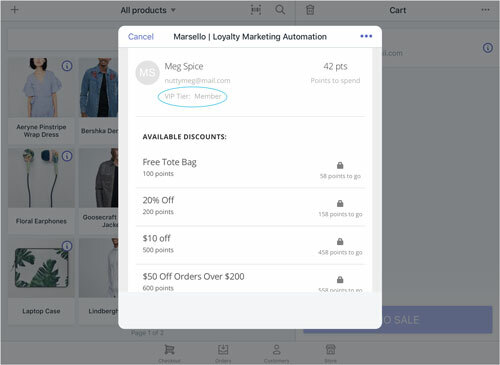 You can customize the loyalty tier emails to suit your store by clicking Preview and edit email. 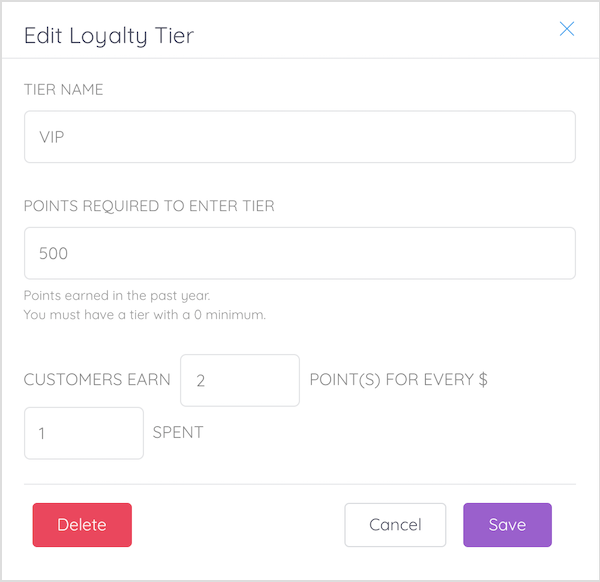 When a member has earned enough points to enter the higher loyalty tier they will automatically be notified by email (if enabled). The next purchase that the member makes in-store or online, they will earn their new # of points per $ spent. When processing sales on POS, you will be able to see the tier your customer belongs to and remind them of the additional points available to them. 📝 Note: Once a member reaches a higher Loyalty Tier they will remain there permanently. This is because the Loyalty Tiers are calculated from total points collected, and not the member's current balance.